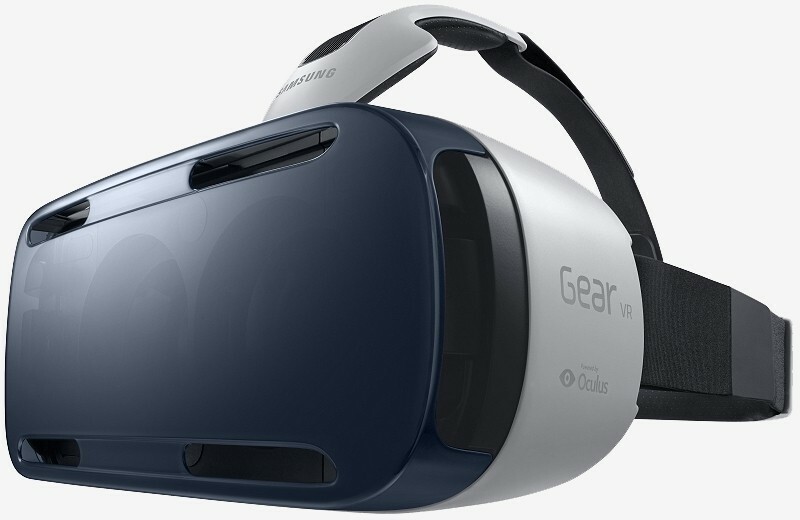 Samsung’s virtual reality headset is now available for purchase through Samsung’s and AT&T’s websites. The Samsung Gear VR Innovator Edition will set you back $199.99 but you’ll also need the company’s Galaxy Note 4 as that is the one and only smartphone it is compatible with. The Samsung Gear VR was first announced in September. The fruits of a partnership with Oculus VR, the wearable isn’t quite as versatile as the Oculus Rift in terms of functionality although it is a bit more portable and has spawned a number of me-too devices over the past few months from companies like Archos and Carl Zeiss. The $199.99 bundle includes the headset itself, a carrying case, a replacement face cushion, a lens cloth, a 16GB microSD card loaded with starter content, an SD card adapter, user manual and a warranty statement. Samsung is also offering a couple of discounts on accessories including $20 off the GearTM Circle earphones and $30 off the Samsung Gamepad. Both discounts are only eligible with the purchase of a Gear VR headset. The Gear VR instruction manual includes some interesting bits of advice. For example, wearers are encouraged to take at least a 10 to 15 minute break for every 30 minutes of use even if you don’t think you need it. What’s more, the manual cautions against using the headset if it seems to get hot as prolonged contact could cause burns – ouch.